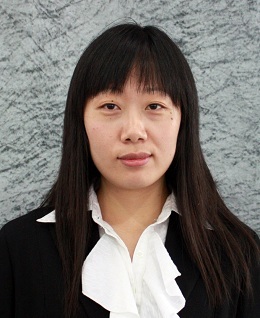 Karen Zhong is a Ph.D. candidate in Economics at Shanghai Jiao Tong University. She is also working as a research assistant of Center for Macro Finance at Shanghai Advanced Institute of Finance. Her research fields are financial economics, macroeconomics and applied econometrics.